Whole day tour escorted by guide and by de-luxe motorcoach. Pick up from the hotels. 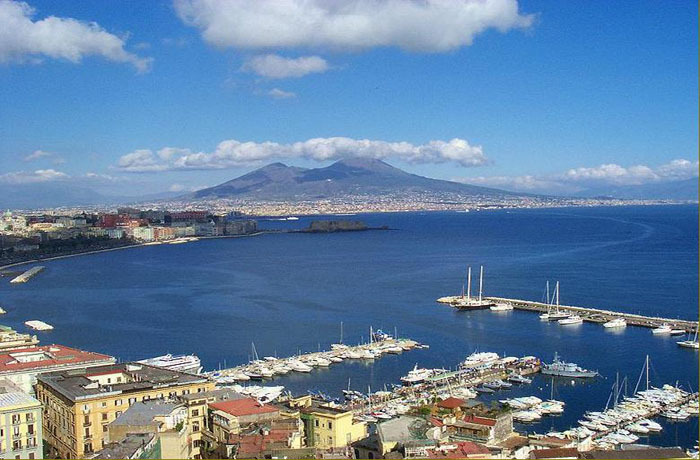 Naples is a town with remarkable signs of art and culture. It is rich in palaces and monuments, which stand in witness of the splendid past and its panorama is one of the most impressive and fascinating in the world. Let's discover it's charm together! A detailed city-sightseeing will give you the oportunity to go through the heart of the city, to visit the historical centre, to admire its splendid monuments and most evocative sights. Optional lunch. Expected return at 4.00 p.m.
*Optional visit to the National Archaeological Museum.